Bike Catcher has a wide range of motorcross bikes for sale that can be found here. 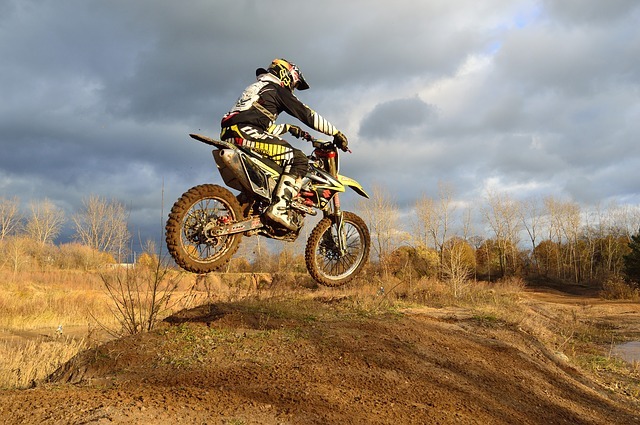 The most popular motorcross bikes for sale on Bike Catcher at the moment are the Yamaha WR125R and the Yamaha WR125X, these are a great for first time riders. Our dealers are constantly selling and putting up new ads so if you can't quite find the motorbike you are looking for then come and check another day. Please note that you should contact dealers about any motorcross bikes for sale if you wish to find out about their terms of sale. Interested in selling your motorcross bike? If you are looking to sell a motorbike then we can also help with that, Bike Catcher offers a value for money service for both private sellers and dealers. We specialise in selling both new and used motorcycles, so make sure to visit our register page to find out more. If you are looking to advertise on Bike Catcher as a private seller then you are in luck, our advertising platform starts from a mere £5 per motorbike ad. All adverts will stay live on the site for 30 days, at the end of this period you will be notified that it is about to expire. We understand that events occur in everyday life that might not allow you to re-submit your ad on time, that's why we will only remove the ad after 45 days which gives you plenty of time to decide if you would like to keep it live. Then why not get in touch through our contact form and we can answer any question that you may have, we can also be reached via e-mail on contact@bikecatcher.co.uk.